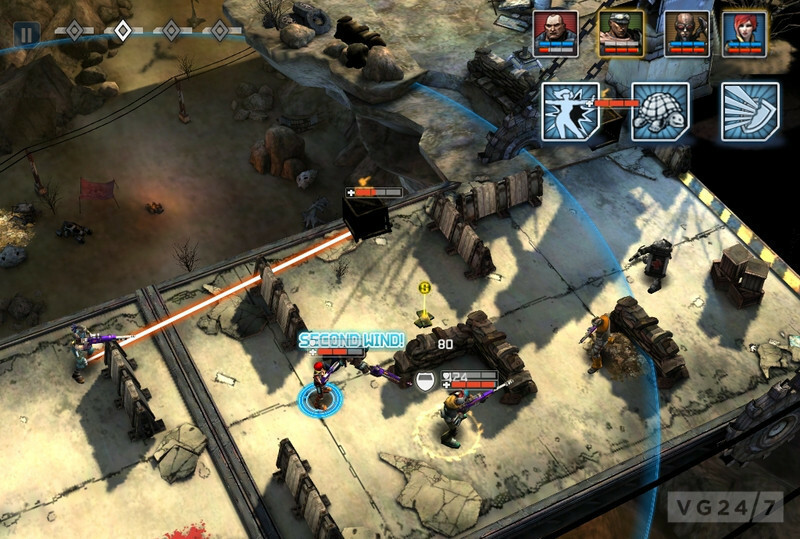 Borderlands Legends is heading to an iPad or iPhone near you before the month is out. 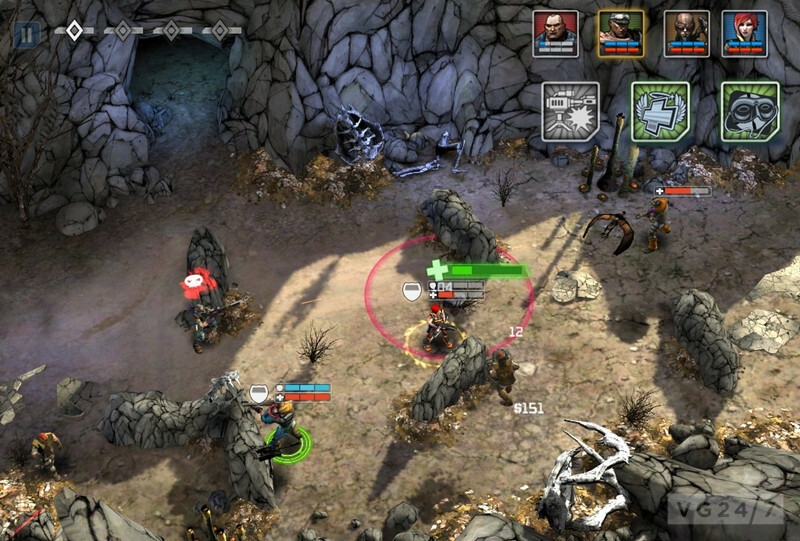 The game puts you in control of the classic vault hunters from the original Borderlands. 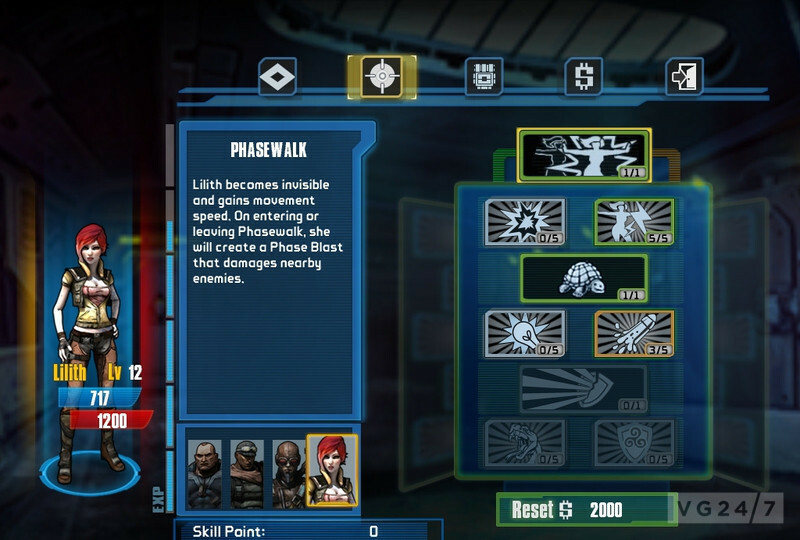 Check out a initial gameplay screens below. We reported on the game’s price and release date yesterday. Check out the details here. It’s an isometric title, that places you in control of Brick, Mordecai, Roland and Lilith, blending RPG mechanics and gunplay into one badass dose of pocket wub. 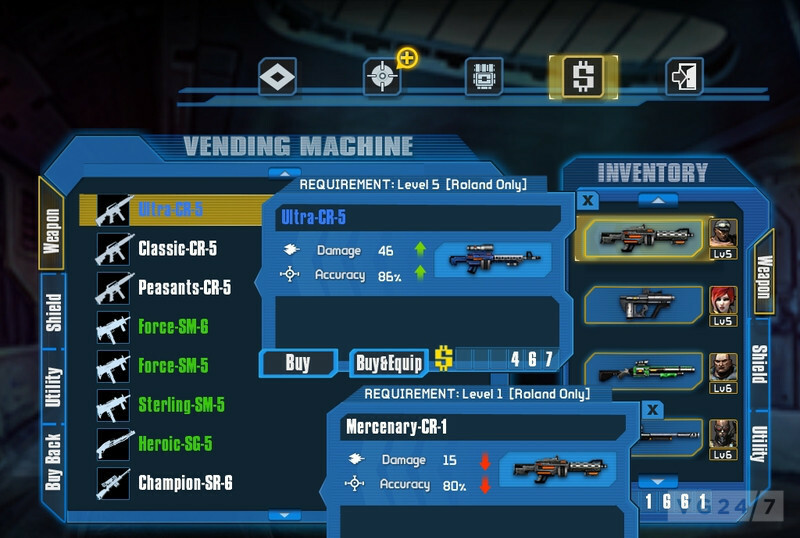 It also features a shed load of guns, an inventory system, skill trees and plenty of enemy fodder to shoot at.